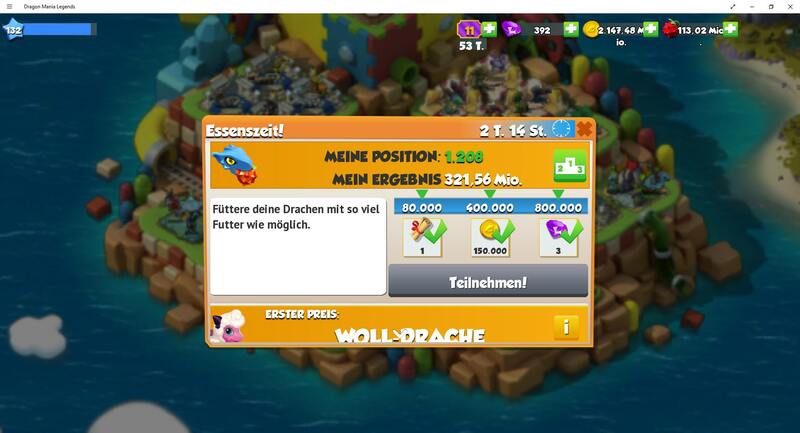 Gameloft Forums • Bug in current Feeding-Event? Re: Bug in current Feeding-Event? 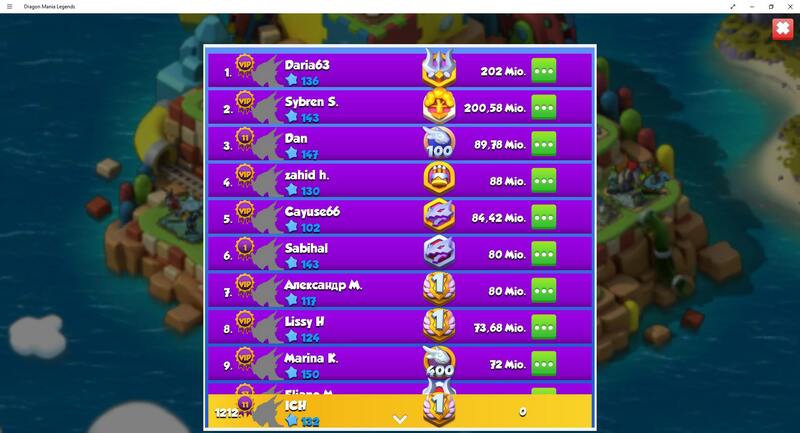 Hi, possibly a visual glitch or the leaderboard refreshing/updating the scores very slow. Usually in a few hours it fixes itself. Nonetheless, glad that the problem has disappeared.